Sorry, this listing is no longer available. 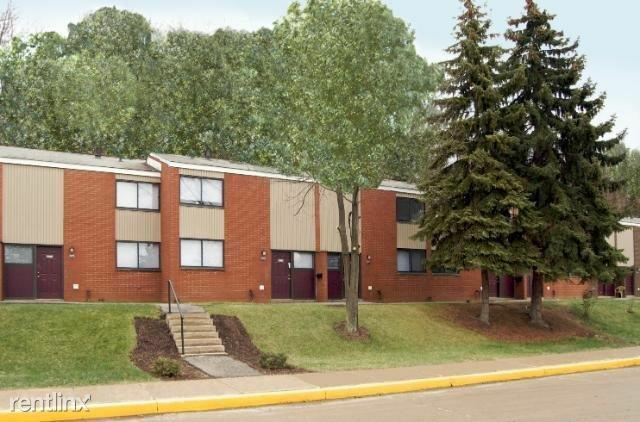 Please try one of these, or search rentals in Monaca. 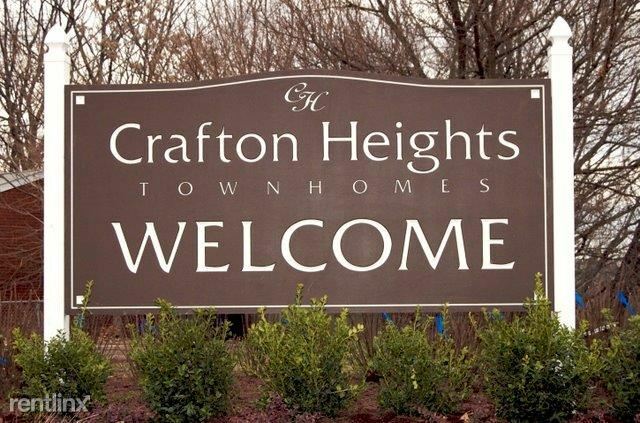 Located in Crafton Heights on a Quiet Hill Top. 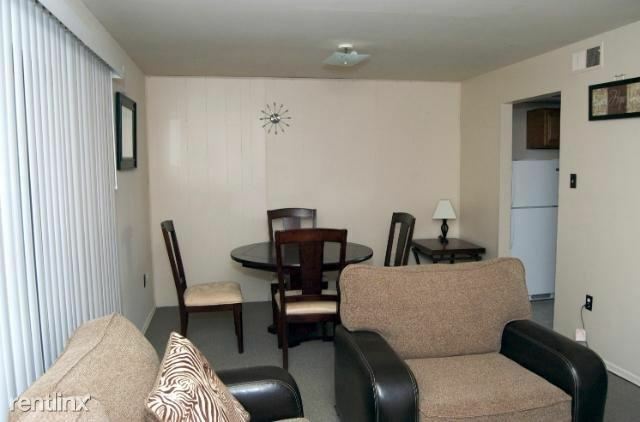 We offer Quality Housing at Affordable Prices. We are pet Friendly. 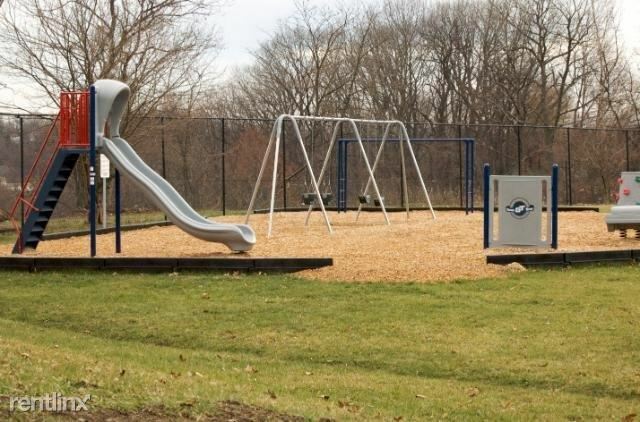 Enjoy the outdoor playground area, fields and park like setting. 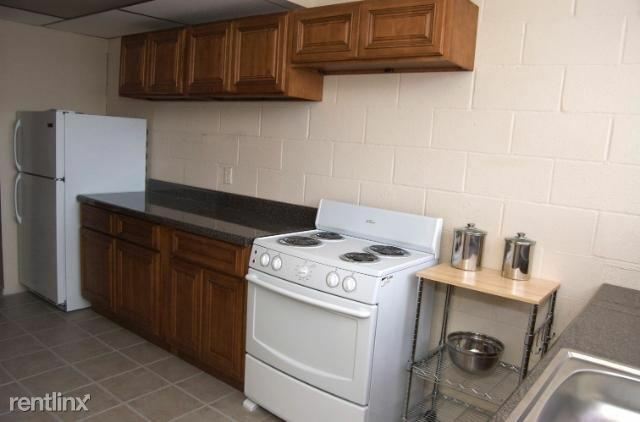 Apartments have an abundance of counter & closets, Fully equipped kitchens with a large counter tops. 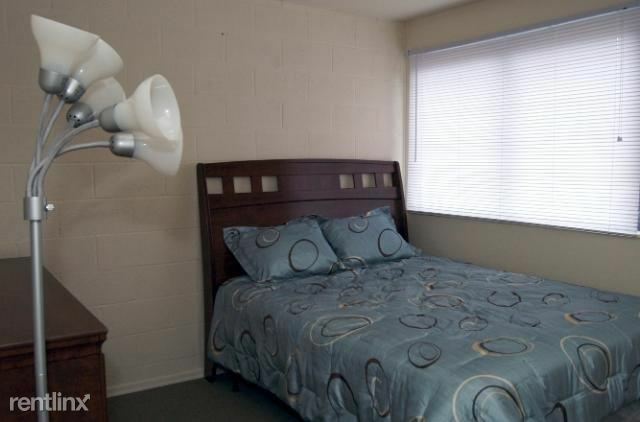 Each townhome has washer dryer hookup and the property has 24 hour emergency maintenance. the personal back patio off each living room is a joy to use in the spring, summer, and fall months. Accepts Section 8.